Are Arsenal and Everton eyeing a move for centre-back David Bates? 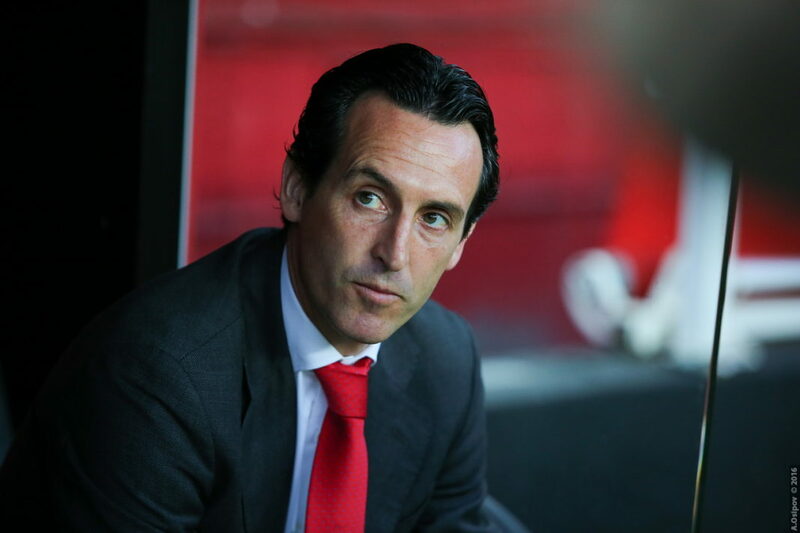 Arsenal and Everton eyeing a move for ‘this’ former Rangers FC defender: Did the Gers let slip a potential superstar? Former Rangers FC centre-back David Bates is currently one of the most sought-after players in European football – if reports are to be believed. David Bates joined Rangers in 2016 on a development loan following which he signed a permanent deal at the end of the 2016-17 season. But both the parties failed to agree on a new deal forcing David Bates to be sold off to Hamburger SV. After the move, everyone thought that Bates’ career was on a downfall given that Hamburger SV play in the second tier of German football. Now though reports are claiming that the 22-year-old has spiked the interest of a number of Premier League clubs. Clubs like Southampton and Watford are planning to make a move for David Bates at the end of the season but Arsenal and Everton are said to be favourites to land the centre-back given their popularity. David Bates’s current contract with Hamburger SV runs out in 2022 meaning the German outfit will hopefully not be doing business before the end of the season. While Rangers are not particularly missing the presence of David Bates but if the 22-year-old were still at Ibrox, the Teddy Bears could have juiced out a hefty transfer fee from his sale. Read: Rangers boss Steven Gerrard’s plans for the next couple of transfer window seems to be set. Read: Manager Steven Gerrard sings to a very different tune after Rangers beat Hamilton 4-1. Previous articleRangers boss Steven Gerrard’s plans for the next couple of transfer window seems to be set: Who will he bring in? Next articleFormer EPL striker will move to Scotland only if the Old Firm clubs come calling: Should Celtic and Rangers make a move in January? Why have Liverpool turned down a bid for their out-of-favour forward?